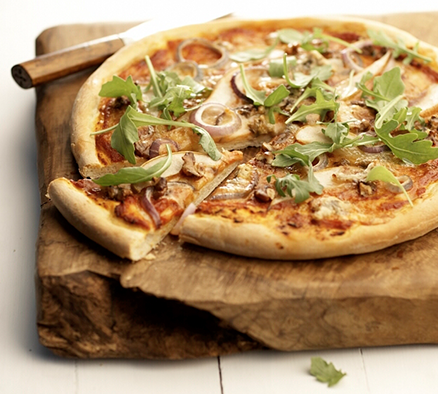 Preheat the oven to 180°C/ fan oven 160°C, Gas mark 4. 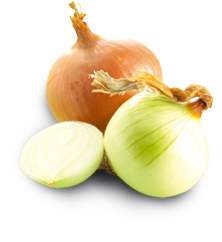 Place the onions on a chopping board and cut off the top of each onion. 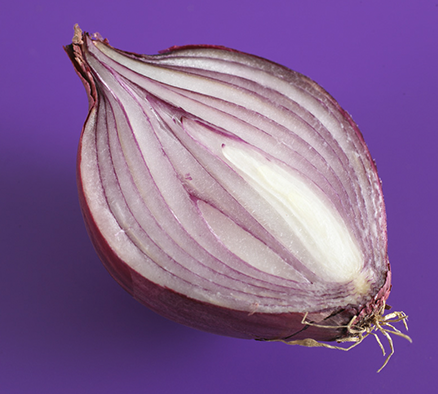 Use a small knife or spoon, remove the centre of each onion, keeping about2-3 layers of the onion. Finely chop the removed onion. 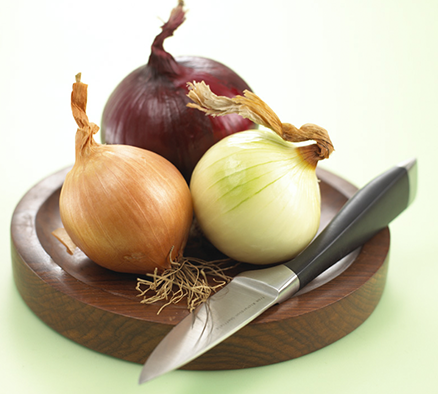 Carefully trim the root end of each onion so they stand up and stand in an ovenproof dish. Heat the oil in a large pan and fry the chopped onion until beginning to soften. Add the mince and cook for a further 5-7 minutes or until the mince is brown. Drain any fat or liquid that may be in the pan. Return the mince and onion to the pan. Add the spice and seasoning and continue to cook for 2-3 minutes. Remove from the heat and stir in the sultanas, lemon zest, herbs and feta. Spoon the mince filling into each onion, packing tightly. Pour the stock around the onions, cover with foil and bake for 40 minutes. Remove the foil and continue to cook uncovered for a further 20 minutes, or until the onions are tender. Serve the roasted onions with a mixed salad and couscous.